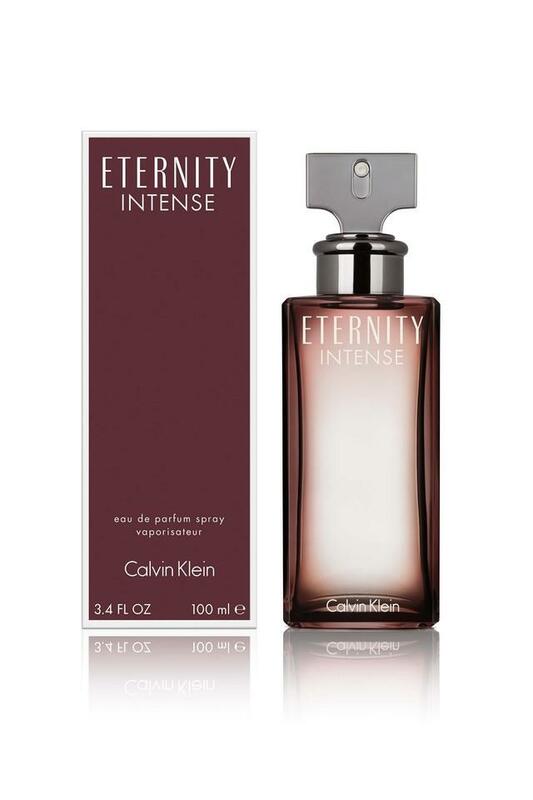 Get a fresh feeling by this eau de perfume from the house of Calvin Klein. The spicy yet refreshing fragrance of the bergamot that it opens with, not only captivates the people around you but also kindle your senses. In a fresh, woody aromatic featuring juicy grapefruit, spiced white pepper, bergamot and black tea combined with fresh lavender, geranium, orris and rhubarb complete with a smoky and woody base of vetiver, cedarwood, cashmeran and resin. Head up for party by wearing this eau de toilette. Precisely concocted for the contemporary men of today.